Purchase tickets for our annual spring party by filling out the secure form below. 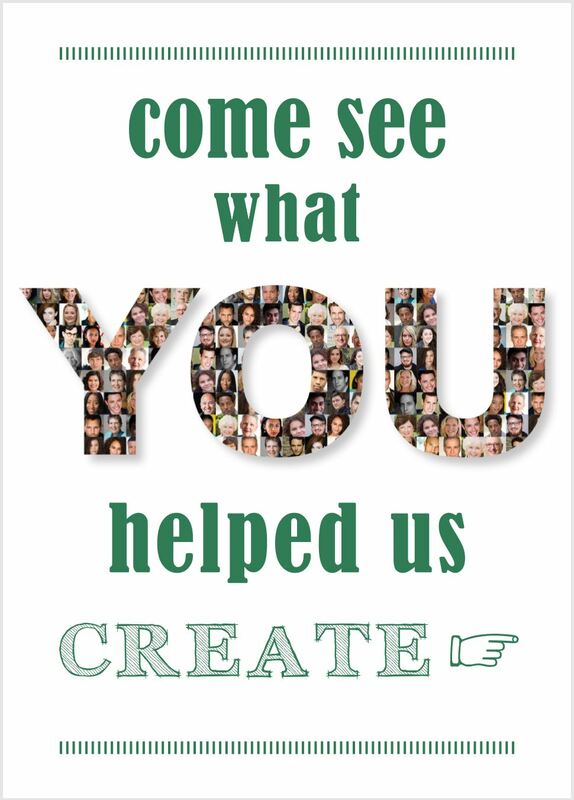 We hope to see you on May 4th! 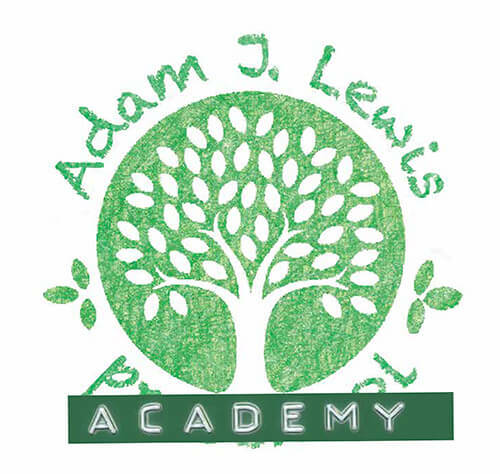 Adam J. Lewis Academy (AJLA) is an independent, co-educational day school for grades PreK–5. Our mission is to provide an enriched, nurturing, high-quality educational experience, which will set our students on a path to success in school and in life. AJLA was founded in memory of Adam Lewis, who died in the World Trade Center on September 11, 2001. Adam’s life was enhanced by hard work, perseverance, and an educational opportunity provided to him at a young age.